As an historian, I'm continually fascinated by the people and events which have shaped our heritage. 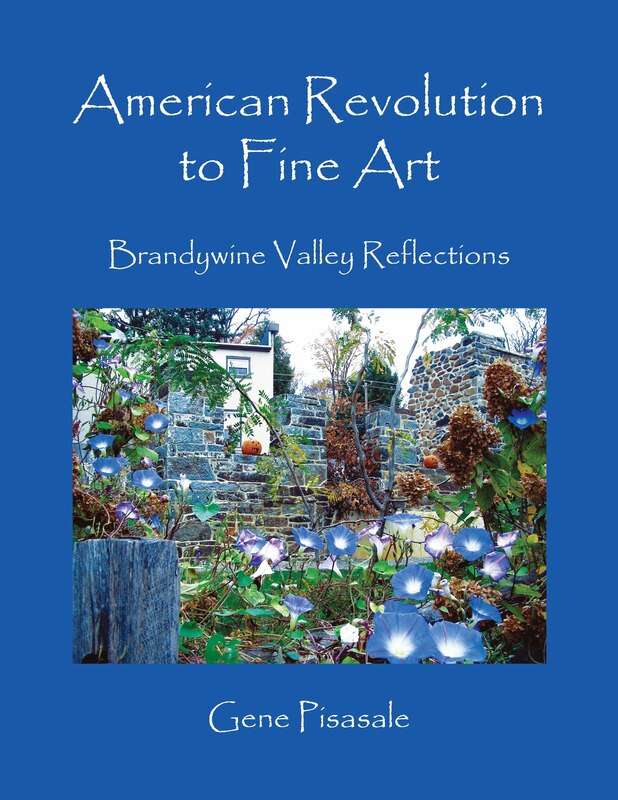 America was begun as an idea for self-government, a place where people, rich and poor, liberal and conservative, could start a new life and make something for themselves, create a 'new life' much better than what they had known before. 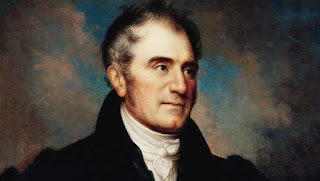 The du Pont family is perhaps the greatest example of this, Pierre Samuel du Pont arriving in America on January 1, 1800 seeking shelter from the tyranny he had known in France. His descendants- notably E.I. 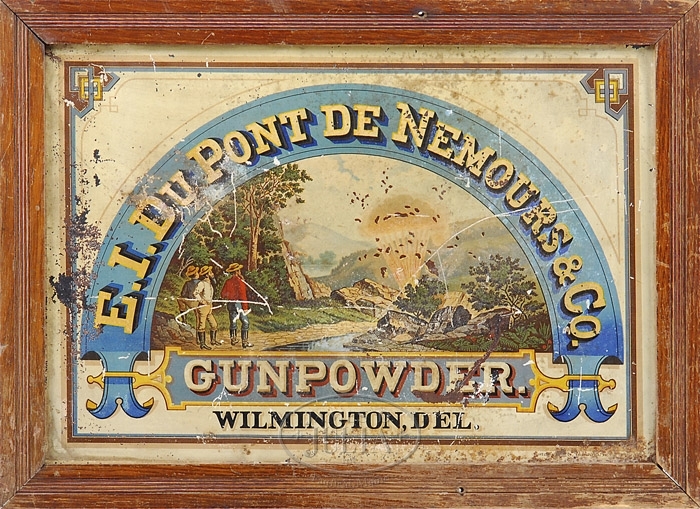 du Pont and his heirs- started a gunpowder business which literally changed the world. 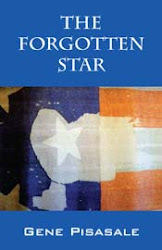 The history of the du Pont family is a subject which could easily encompass dozens of volumes, yet the most important thing to know is that they were entrepreneurs hoping to build a better life and succeed in a new land, shielded from the obstructions and violence of Europe. Turning a hunting trip into the kernel of an idea- a plan to make higher quality gunpowder- E.I. 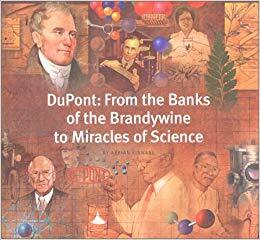 du Pont started his manufacturing complex on the banks of the Brandywine River outside Wilmington, Delaware in 1802. From humble beginnings, an enterprise that would become one of the largest corporations in the world began- and succeeded- for more than two centuries, spanning the globe with its products and innovations. 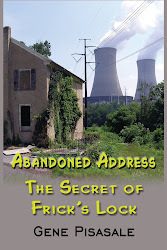 The story of du Pont really is in many ways the story of America. Not many people know that the du Ponts were instrumental in the creation of our republic- helping to bring about the Treaty of Paris ending the Revolutionary War. Later members of the du Pont family befriended several of the Founding Fathers- Jefferson, Franklin and Alexander Hamilton among them. 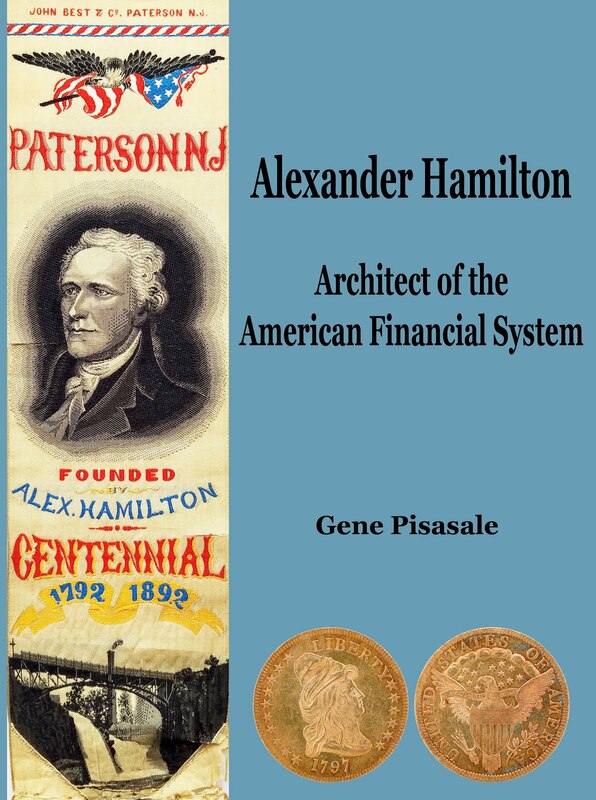 Hamilton became the du Pont family attorney- a fact somewhat unrecognized in the literature and in many academic circles. 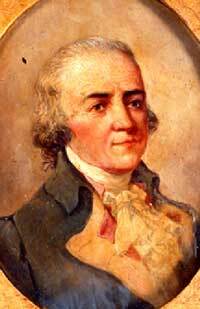 The du Ponts had a hand in crafting the Louisiana Purchase, which doubled the size of the United States. 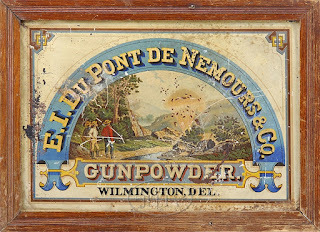 Later the Du Pont Company supplied crucial gunpowder used in every conflict from the War of 1812 up through World War II. Their many innovative products, including nylon used in parachutes for Allied soldiers fighting the Nazis allowed western democracies to triumph over evil, securing a safer and better world. So while it may seem a bit simplistic to say that one family had a major influence on American history- in the case of the du Ponts, it is true. 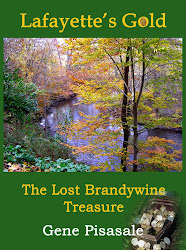 This story is captured eloquently in many books, notable Du Pont: From the Banks of the Brandywine to Miracles of Science by Adrian Kinnane. 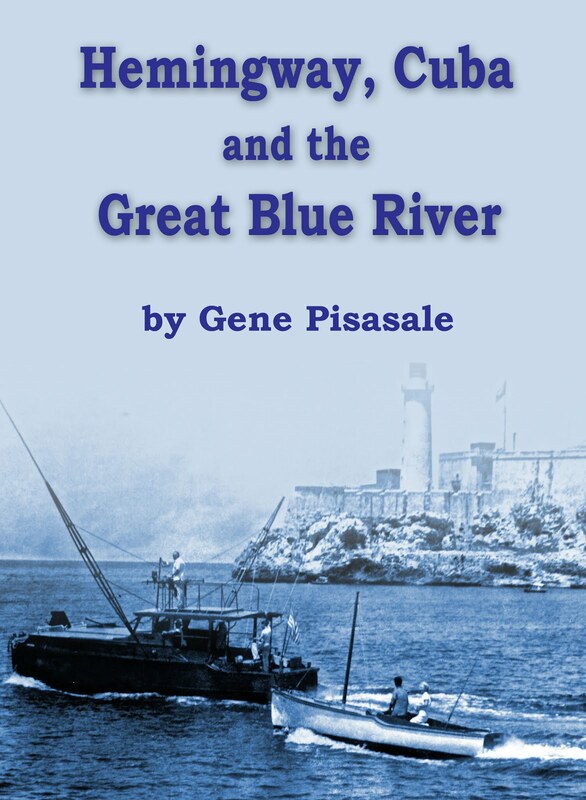 This author is about to begin a three-part series of articles on this topic- with the possibility of a future book on this subject, highlighting this fascinating story that every American should know.